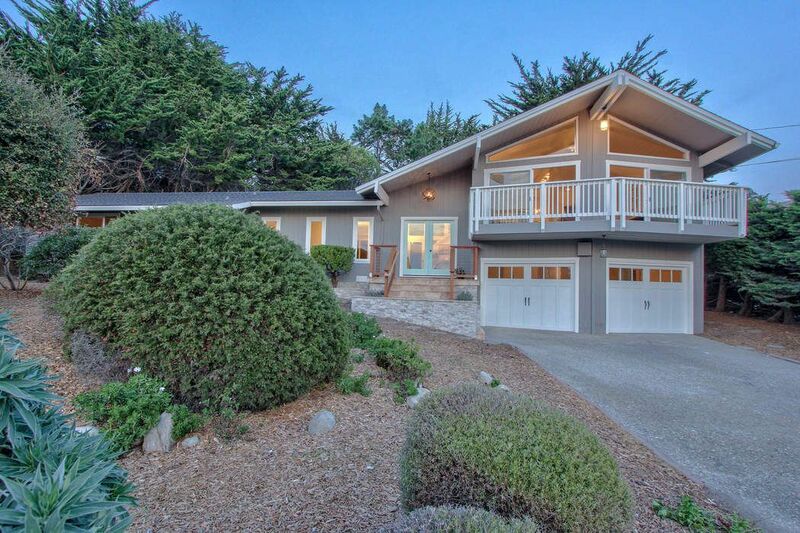 122 Carmel Riviera, Carmel Highlands, CA 93923 | Sotheby's International Realty, Inc.
$1,449,000 3 Bedrooms2 Full Baths1,983 sq. 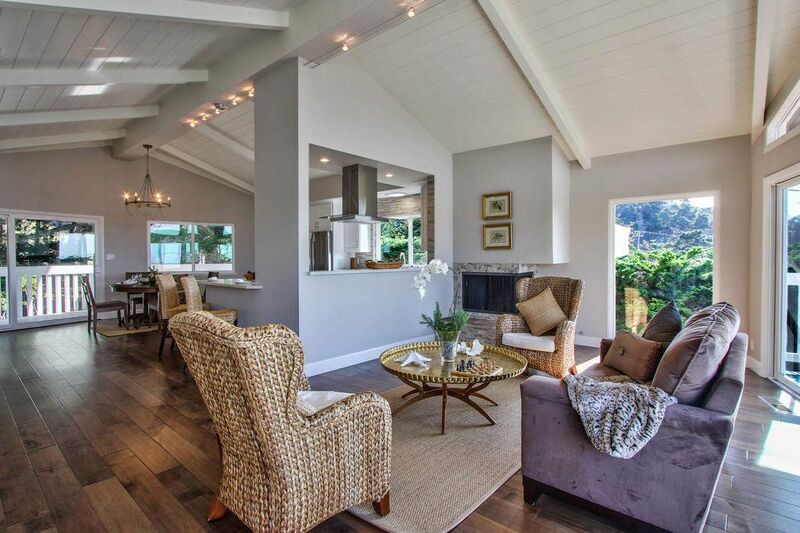 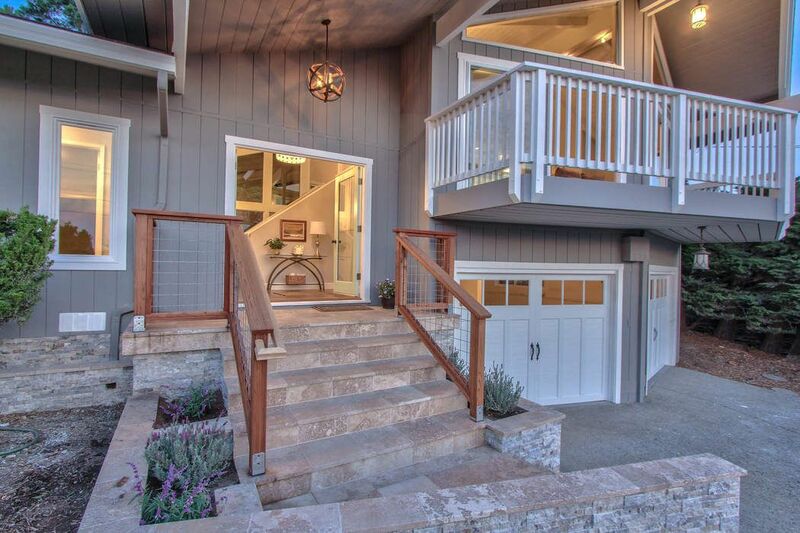 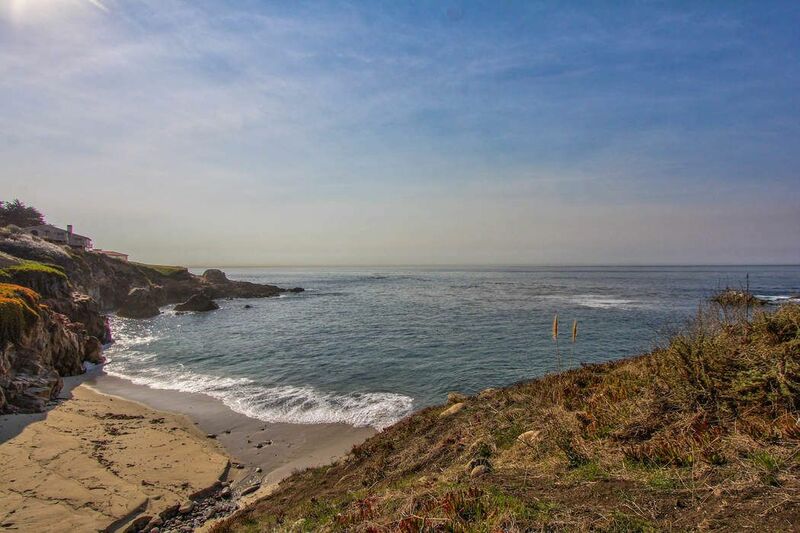 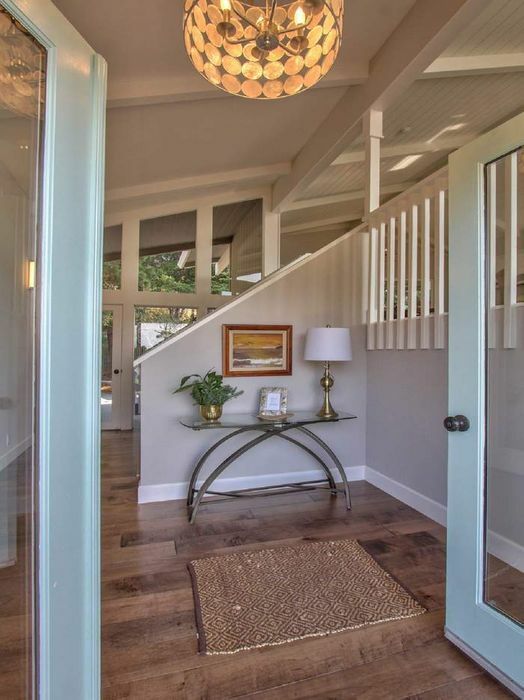 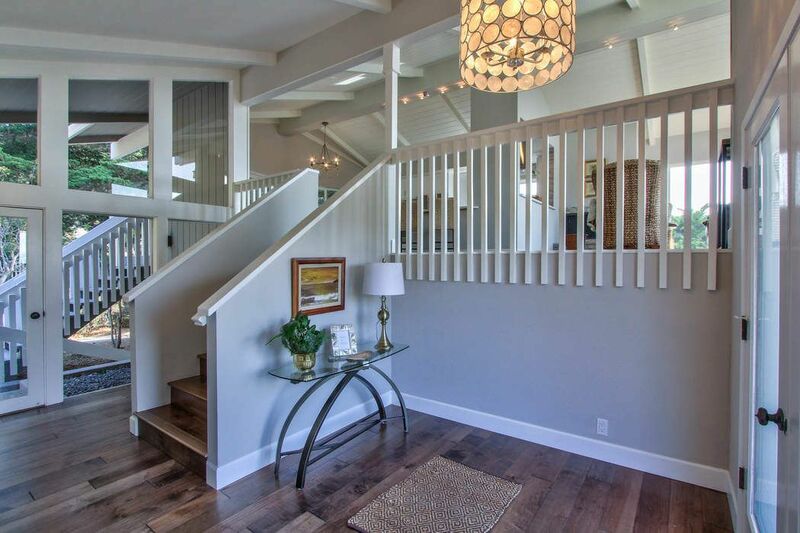 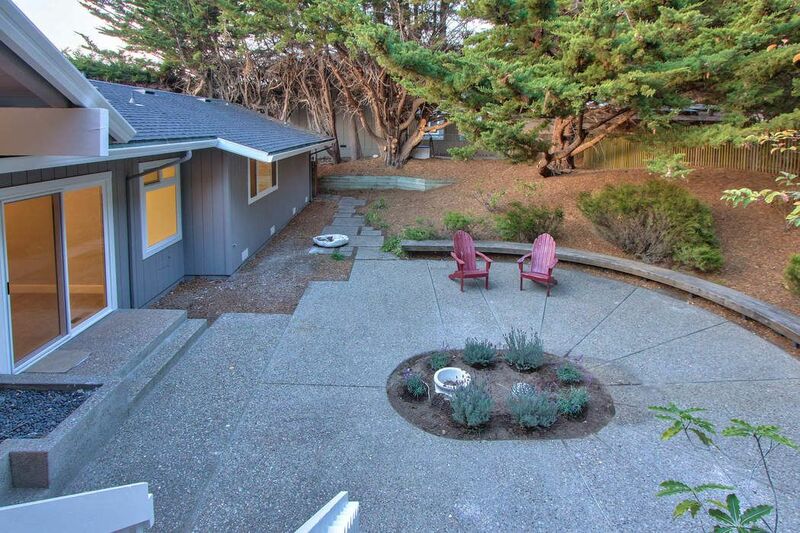 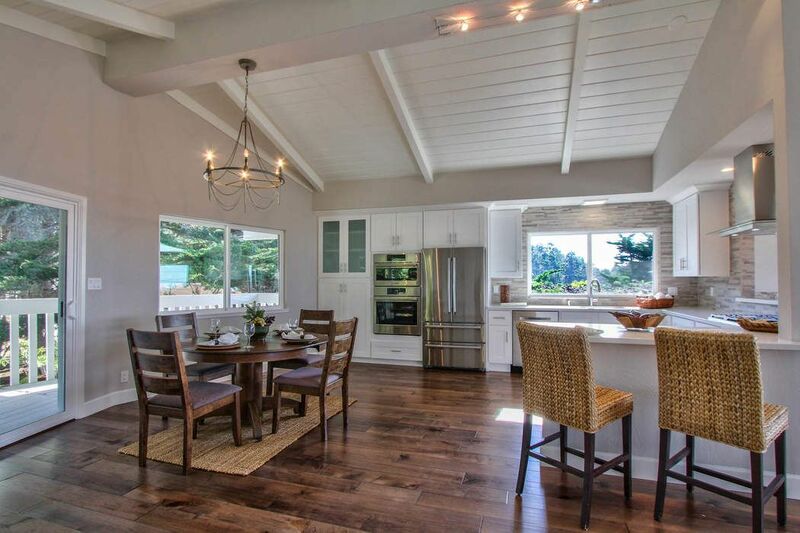 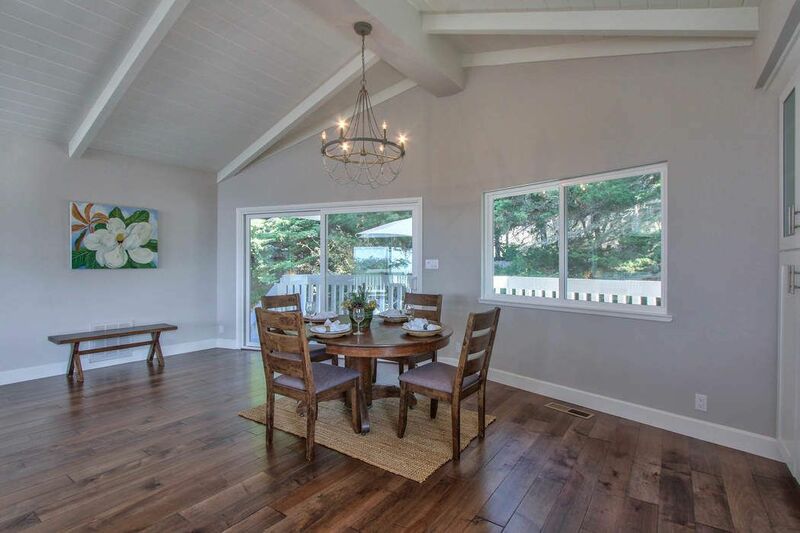 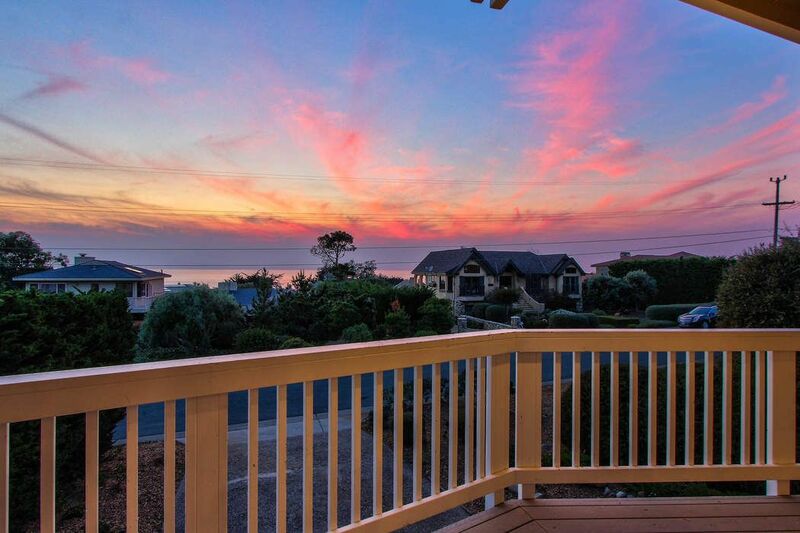 ft.
Come live the coastal lifestyle in the sought after beach community of Yankee Point on the Carmel Riviera located on the west side of Highway 1 situated along the Pacific Coast of the Carmel Highlands. 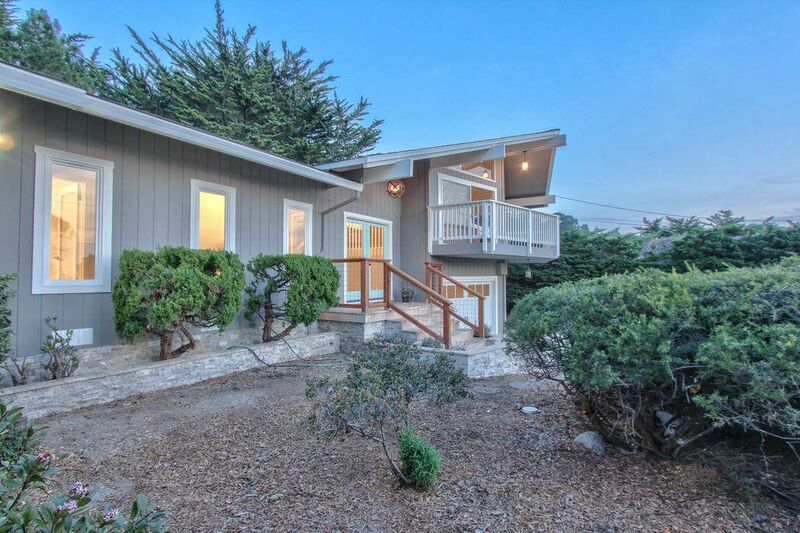 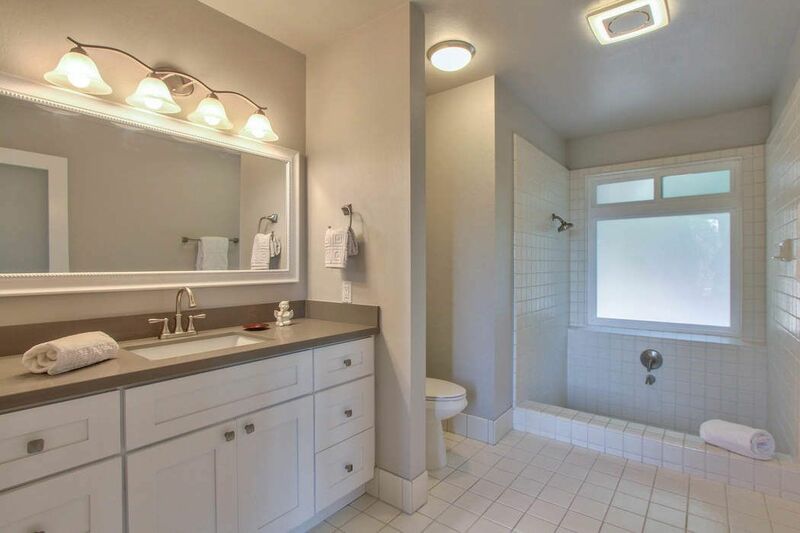 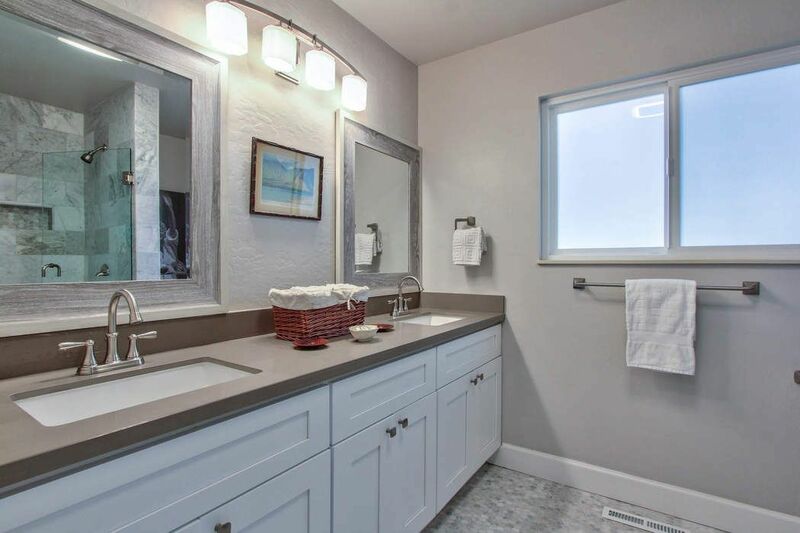 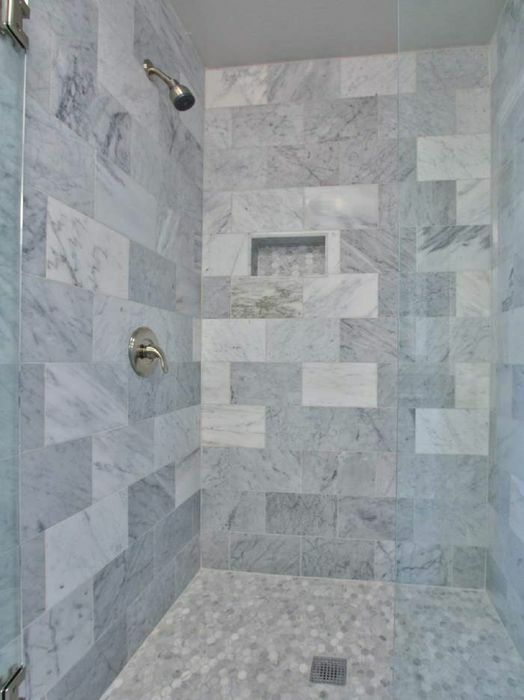 Take in the beautiful ocean views from this 3 bedroom, 2 bathroom home with updates throughout! 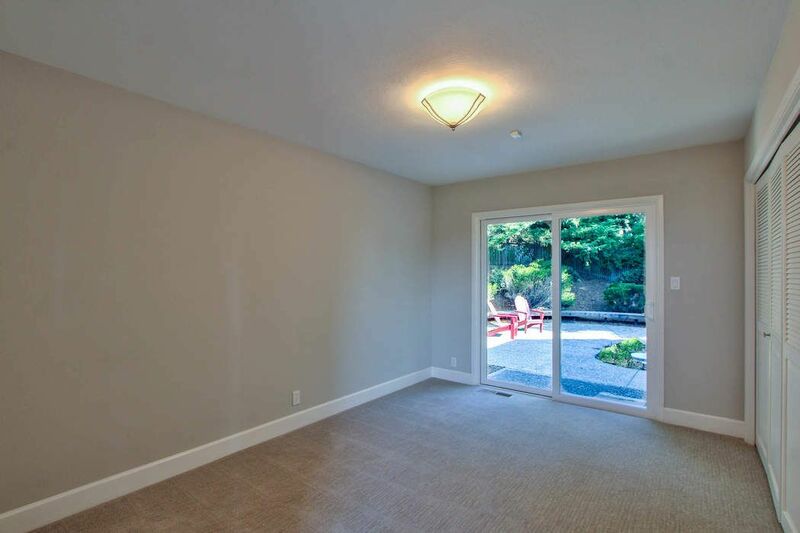 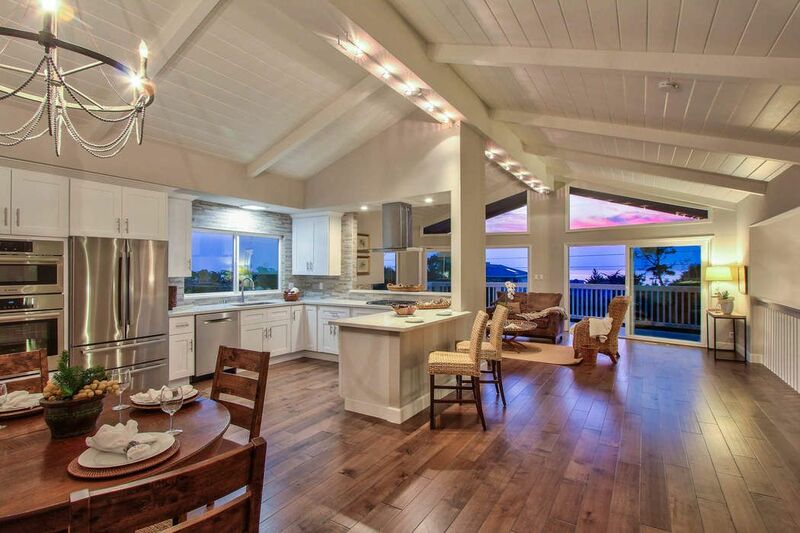 Open and spacious floor plan great for entertaining with indoor and outdoor flow. 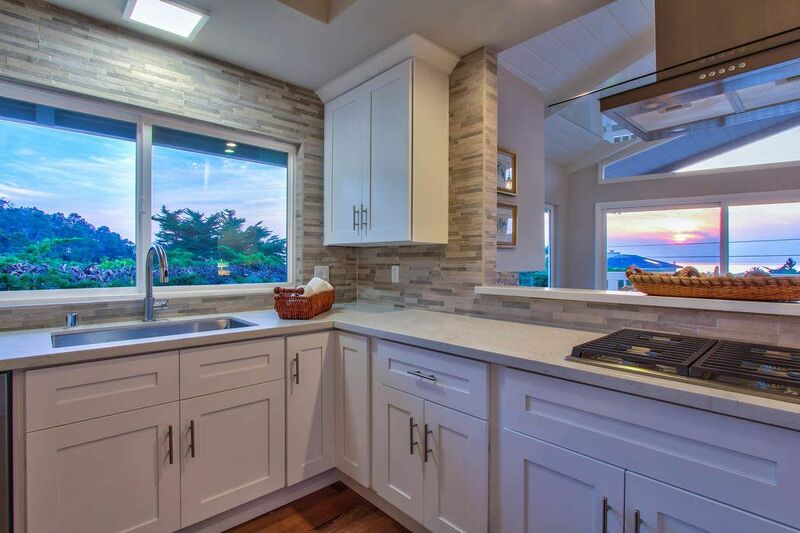 New kitchen with soft close cabinetry, Quartz counter tops, stainless Bosch appliances and Wolf Cook-top. 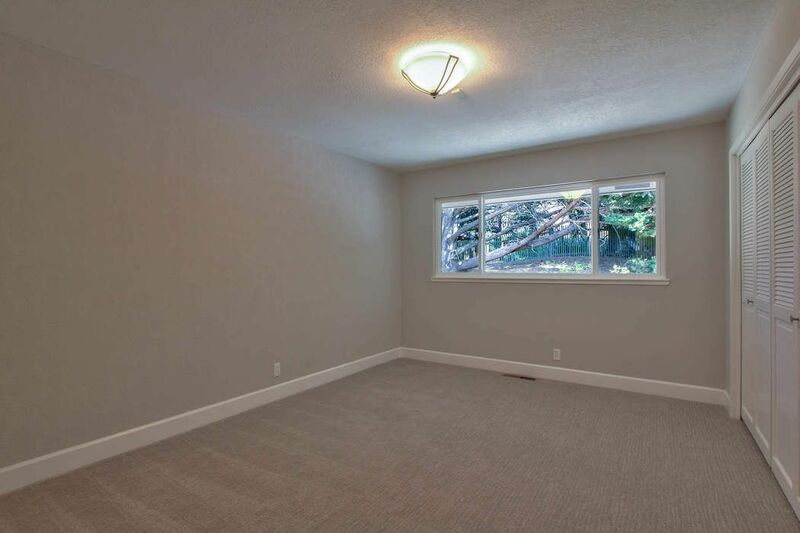 This home also features new hardwood flooring, new carpet, updated and remodeled bathrooms, over-sized two car garage, new furnace and ducting and more! 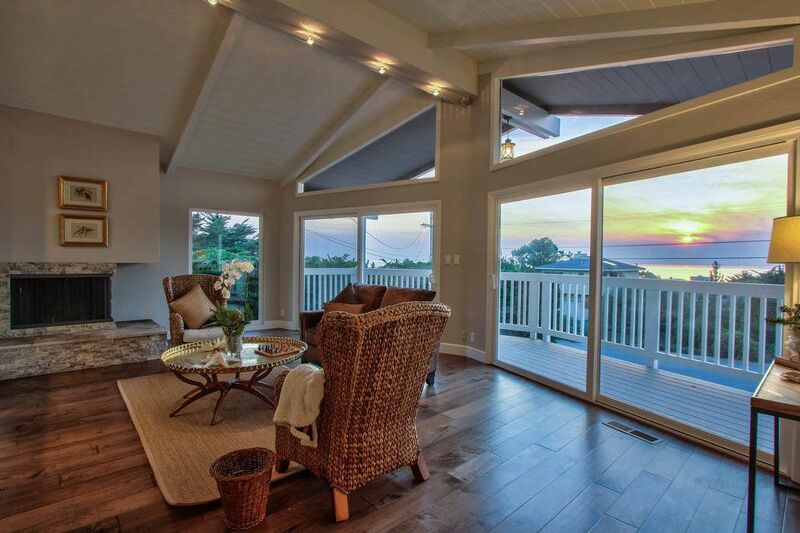 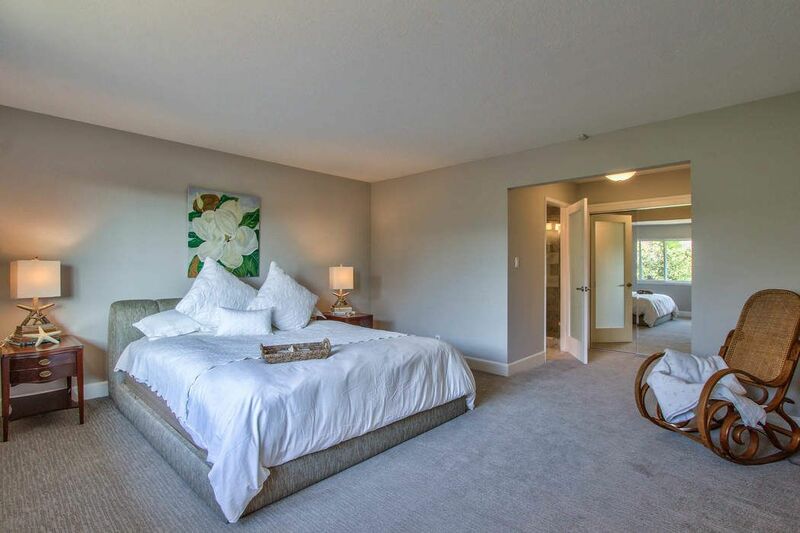 Close to the beach and also access to the private beach and cove for residence only.